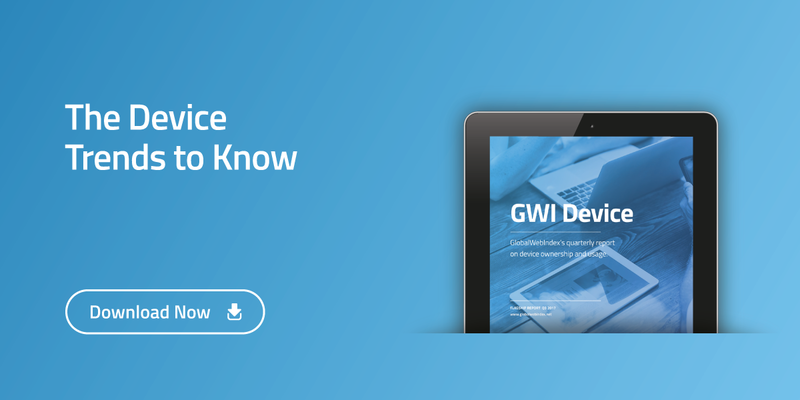 At GlobalWebIndex, we track ownership of twelve different connected devices – from smartphones, laptops and tablets to streaming sticks, wearables and games consoles. On average, the typical digital consumer now owns 3.23 of them. The differences by age stand out here, with the 25-34 age group the clear leaders for multi-device ownership. 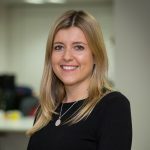 Although 16-24s are typically the most enthusiastic about using connected devices – and spend the longest time per day online on a mobile – it’s clear that financial limitations are holding this group back from purchasing other devices. The income split is more predictable, with the top quartile having a broad lead over less affluent groups. On average, the wealthiest consumers have one extra device than those from the lowest quartile. 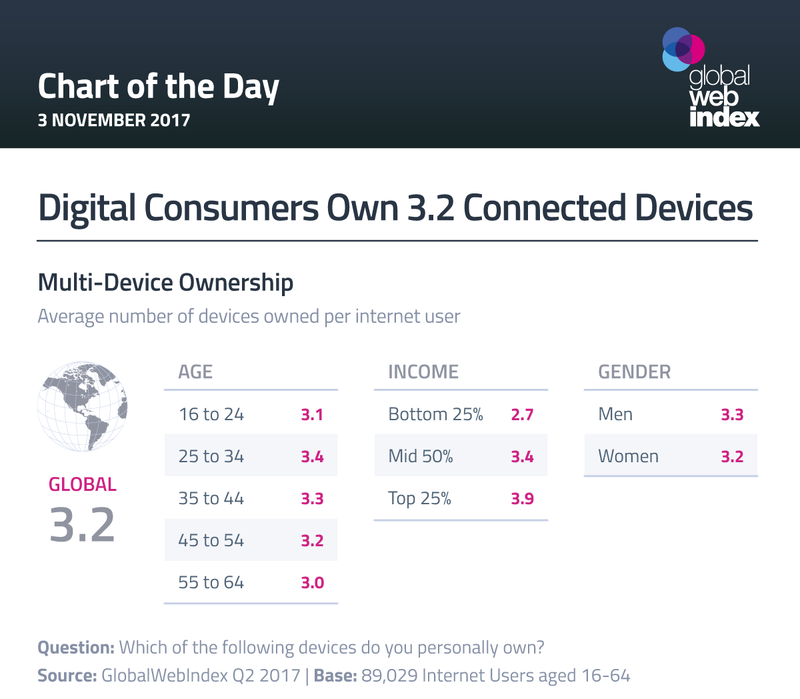 Across all these demographics, however, that multi-device ownership is the norm demonstrates how, even in the era of smartphone primacy, a multi-device strategy is key for full consumer engagement. Who are the New Gamers and How Can You Reach Them?